No. 14 Cal women’s tennis blanked Arizona (8-6, 0-3) on Friday, 7-0, and routed Arizona State (5-8, 0-4) on Saturday, 5-2. 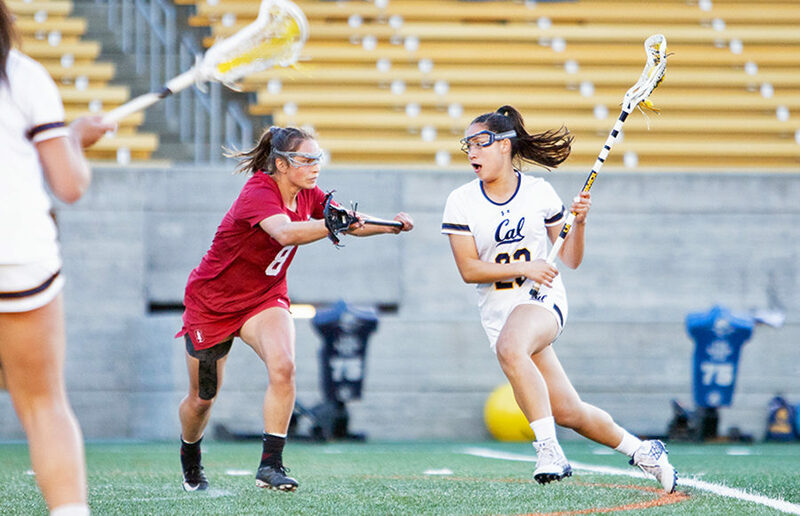 Cal (8-3, 3-0) remains unbeaten in conference play and extended its winning streak to four this weekend.